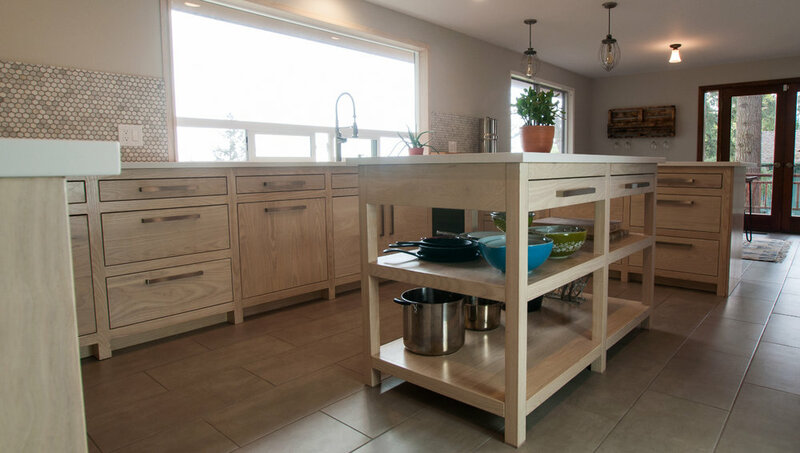 Get the most from your home with Mod Eugene’s remodeling services. Mod is a fully licensed and bonded Oregon Contractor with over a decade of active remodeling in the Eugene area. 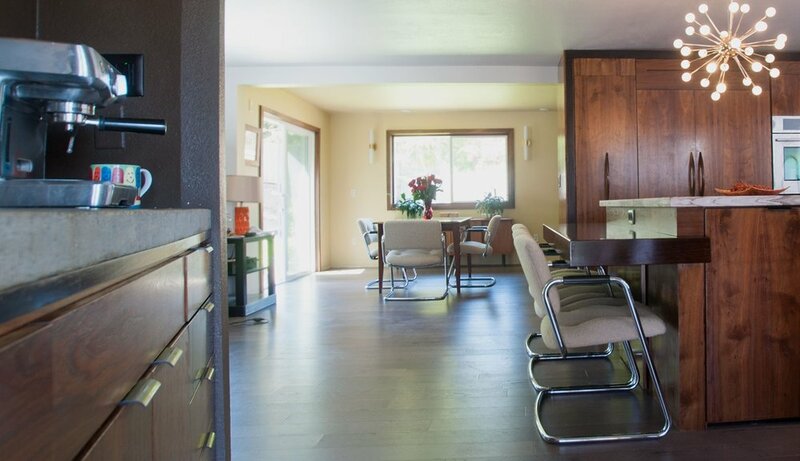 We specialize in upscale residential remodeling of modern, midcentury andNorth West contemporary homes that are so common in the Eugene area. Our highly skilled team includes an interior designer, large custom cabinet shop and excellent subcontractor relationships. Mod will provide detailed 3-D computer drawings of your project, so every detail is visible in great detail, thus removing remodeling surprises that could disconnect your vision and the end result. 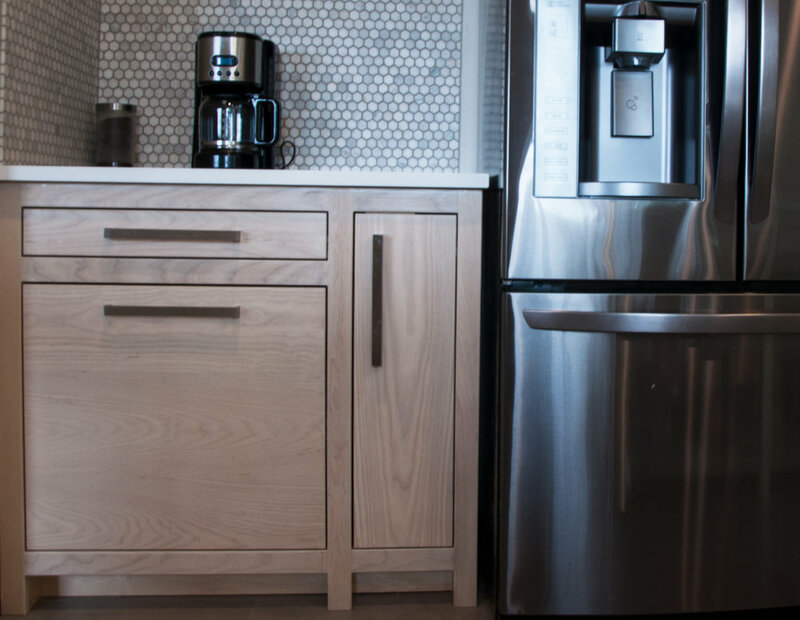 Every aspect from design, permits, physical build, subcontractor management to final inspection is covered in our suite of remodeling and renovation services.